Got a research assignment to write? The library is the best place to start with that research. A good place to start might be searching our catalogue. This will show you whether there are any books or journals in the library with information on your topic. Aside from our extensive physical collection, we subscribe to a number of online databases that can give you the best information available on all manner of topics. It is OK to use Google to find background or general information as a starting point for assignments. But for scholarly research you need to find accurate information on your topic from a variety of sources. Prepare yourself for university and start looking for in-depth, accurate, well researched works written by academics and researchers. You can find these reputable sources in our research databases or by searching our physical collection for journals and books. 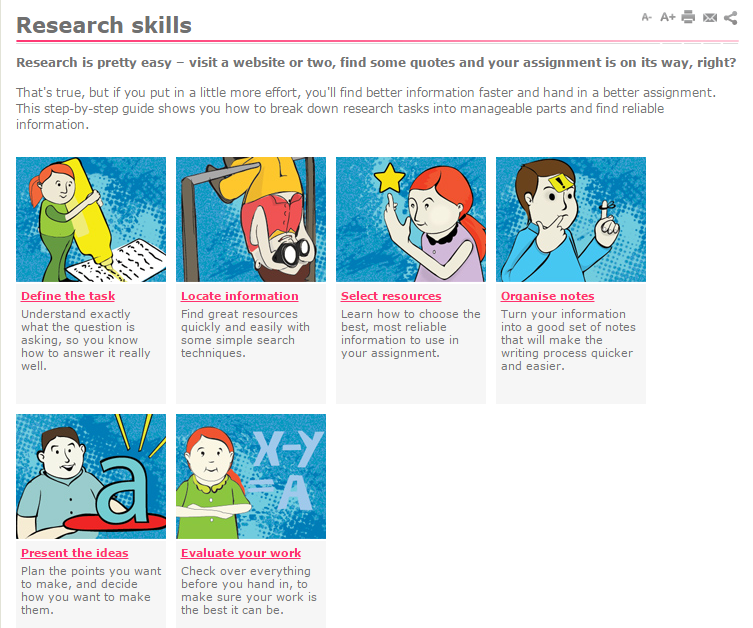 For a brilliant detailed description of research techniques and tips go to the State Library of Victoria's website on Research Skills. They have a section for each part of the process. For info on web search and using Google have a look at this page. 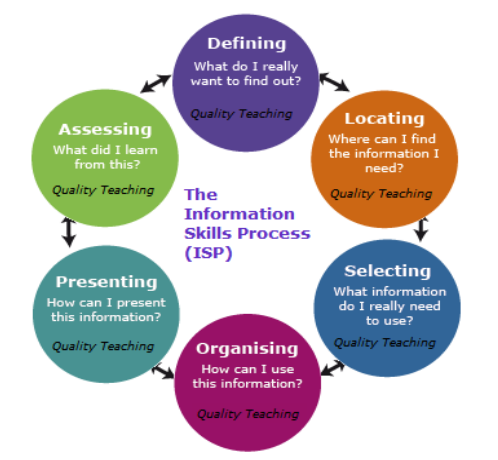 If you are using websites in your research, make sure to evaluate the information on them using our tips on this page! If you want more evaluation help - go to the State Library of Victoria's site on selecting resources.